Indian peninsula is 7500 KM long, or so I hear. 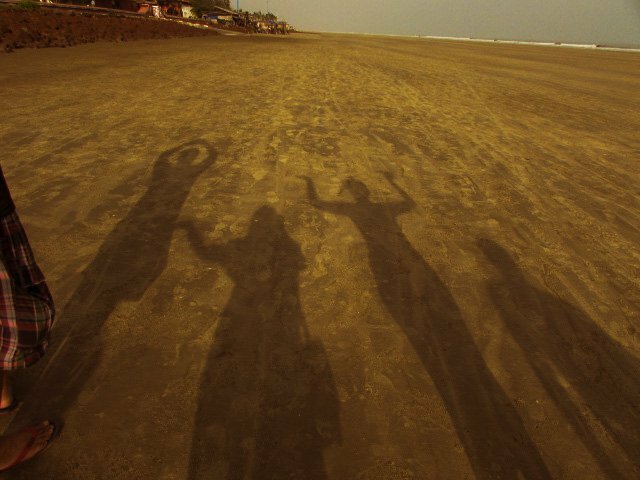 The Bay of Bengal at one side and the Arabian Sea at the other, young us learns about Indian beaches from Geography as well as Literature classes, a point of fascination of our poets. 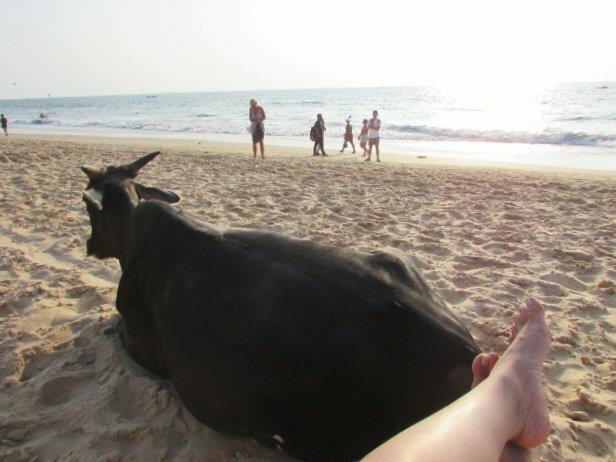 I have had the good fortune of visiting some of the famous beaches of India. The detailed but non-exhaustive blog post is an ode to the tropical beaches that had given me solace at some point of time. Tortoise is an endangered species and Indian law does not permit killing or eating them, please don’t hog on the creatures, they kill them during hatching time. inhuman, IMO. Also read, the stunning sunset sky at Masai Mara! 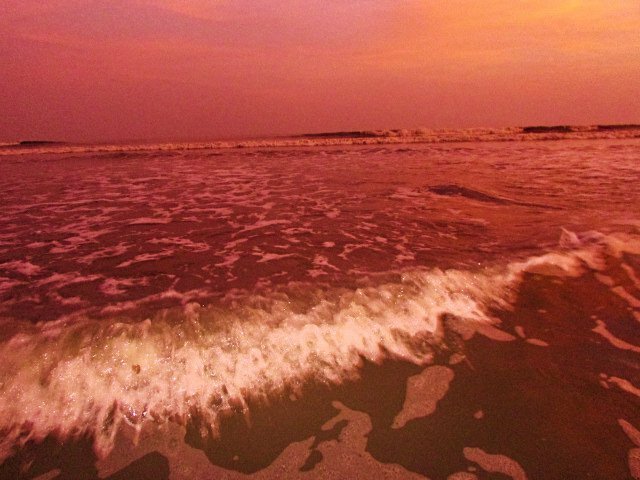 To understand how beautiful Digha really is, please watch the movie starring Uttam Kumar, “Bikele Bhorer Phool“, an morning flower, blossomed in evening. 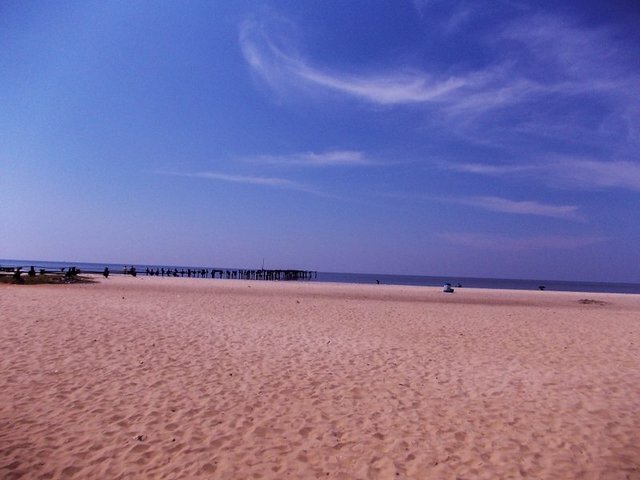 These days, it fell prey to endless footfall, the sea beach is dirty beyond imagination, sand dunes are quickly receding with construction work etc etc. 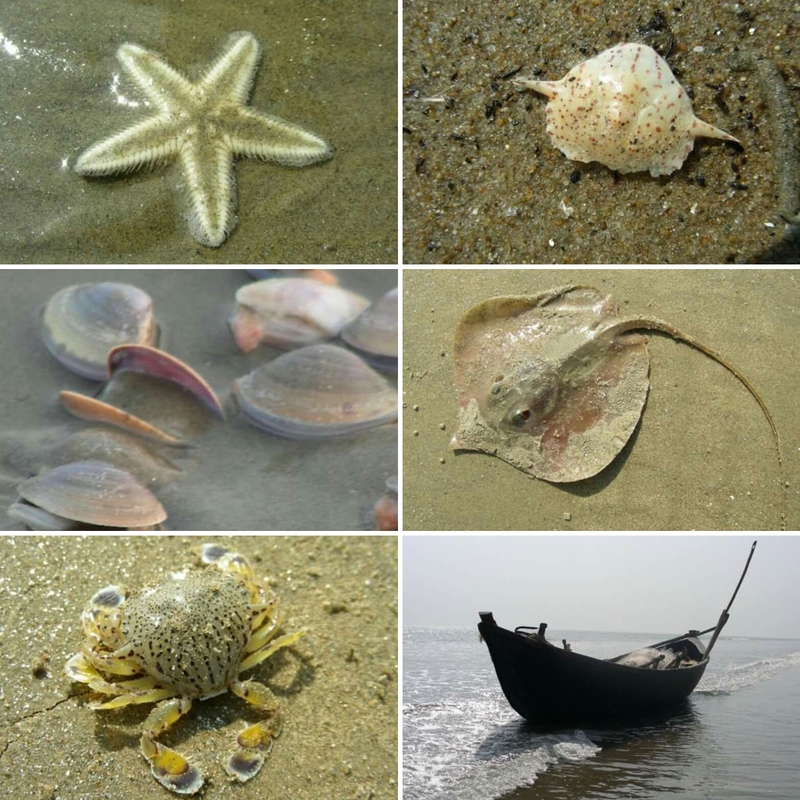 Why you should visit Digha? On the way, have a break at the kolaghat bridge. 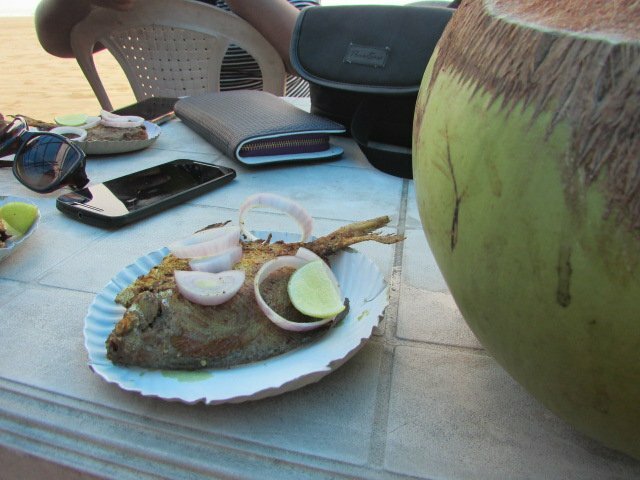 Once famous for Hilsa fish, it hosts a bunch of Dhaba these days. Really, and I repeat, really cheap sea food is available on Digha street. 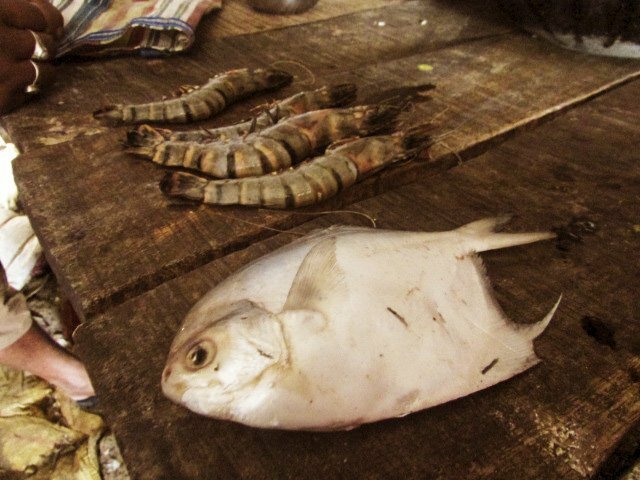 Gorge on pomphret, prawns, cashew nuts or typical Bengali fish meal. If you are a fond of jaggery, the road is a mine for you. Stop in front of any of the village houses and buy a bottle of it, don’t have to worry about chemical, they make it for their own household. Most organic way to buy jagerry. 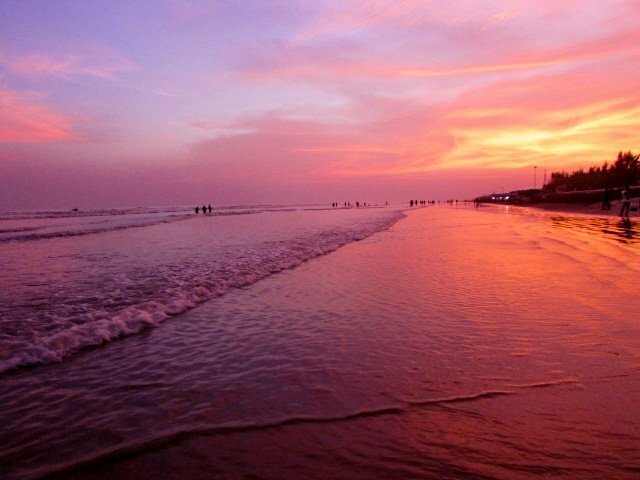 When you should not visit Digha? Any of the national holidays. 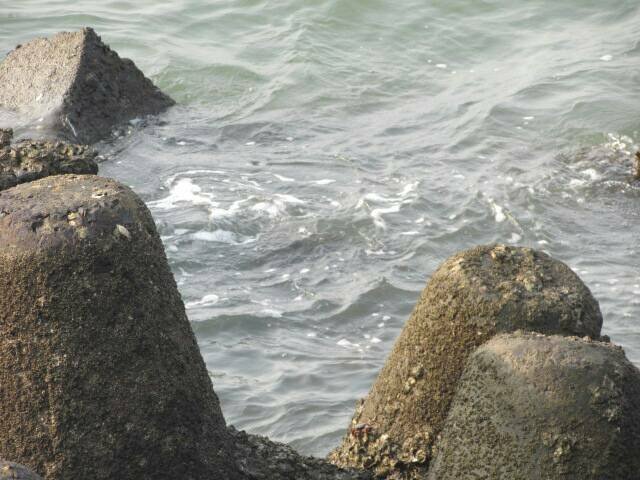 I went there during new year and found the sea waves receding leaving used condoms on the shore. Why one should visit Deegha at all? Also read, The cheap eats in Kolkata! No Bengali has lived a life that has not taken her to the night train of Jagannath Express. 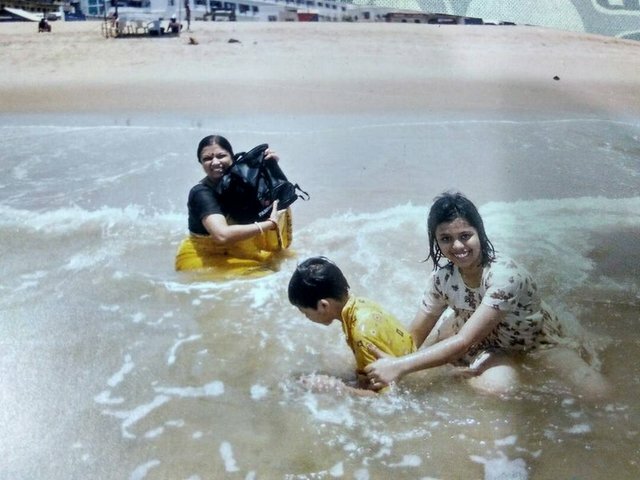 A prolific place during Rathyatra, Puri hosts a dangerous sea beach that takes a toll every year from the alcoholic enthusiasts. 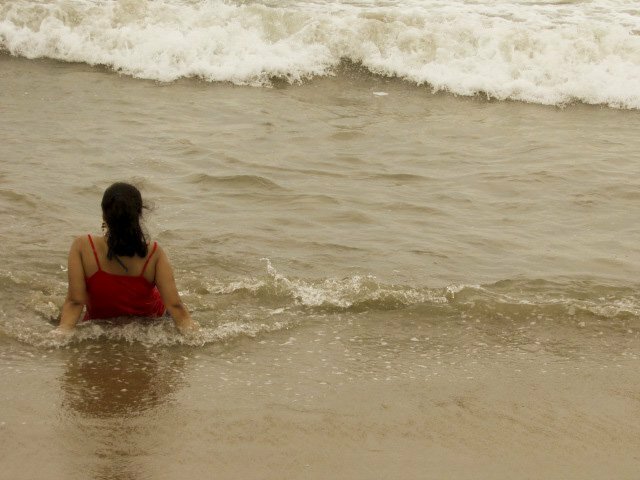 legend has it Sri Chaitanyadeb walked straight into the sea, in a trance, only to be engulfed by the gushing waves. Don’t forget to eat crispy Khaja from Katatua’s shop, Kakatua is a beautiful white bird and one of the species is chained in front of the shop. We buy them in bulk and distribute to the neighbors once back home. 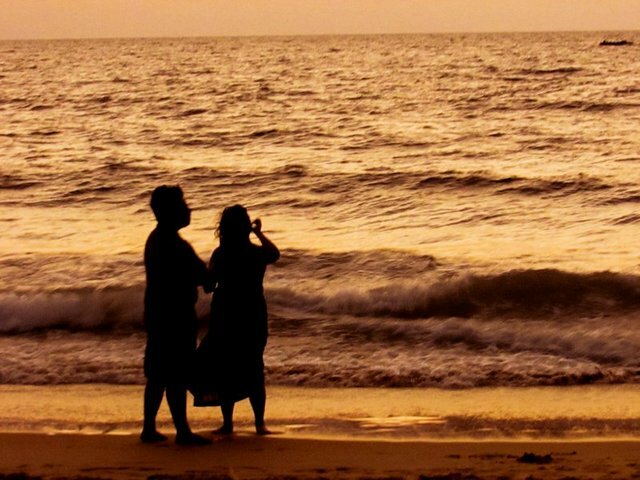 Puri had been once an interesting spot for honeymooning. An ethnic made up Potua village is a tourist attraction these days, trying to revive the art of potochitro (a style of handpainting that details tales of Mahabharata or Ramayana). Check out their Sambalpuri and Katki selection of fabric. Coloured and designed to perfection with the intricate stripes. 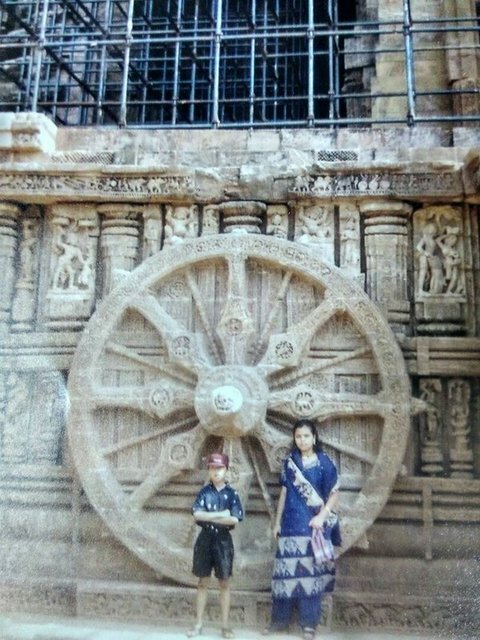 Take a day’s trip to the ancient Konark Temple where they had worshipped the Sun with piety. A bit more time in hand, visit Bhubaneswar, the temple city will charm you with age-old structures. ASI has done a commendable job at protecting heritage. 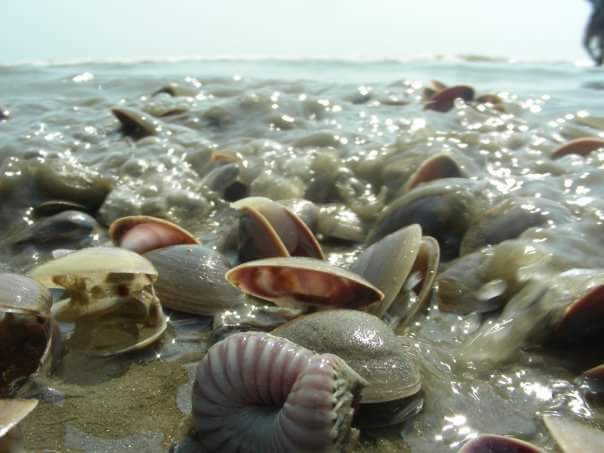 Mandarmoni has come up to be an easy alternative to Digha. 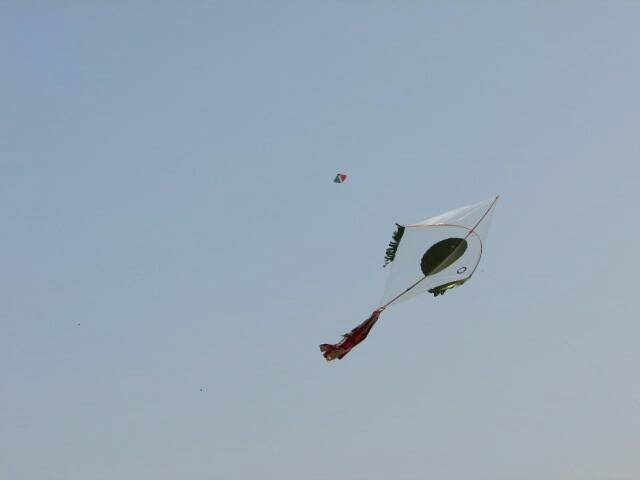 Somewhere, 40 km from Digha sea beach, Mandamoni is dotted with resorts, Rose Valley is the most famous. The beach here is calm, infamous for notorious car races at night. Hotels and street food are a tad overpriced. The beach looks incredible during sunset. Don’t forget to go for a boat ride during high tide with the locals when visiting Mondarmoni. Also read, the weaves of India! 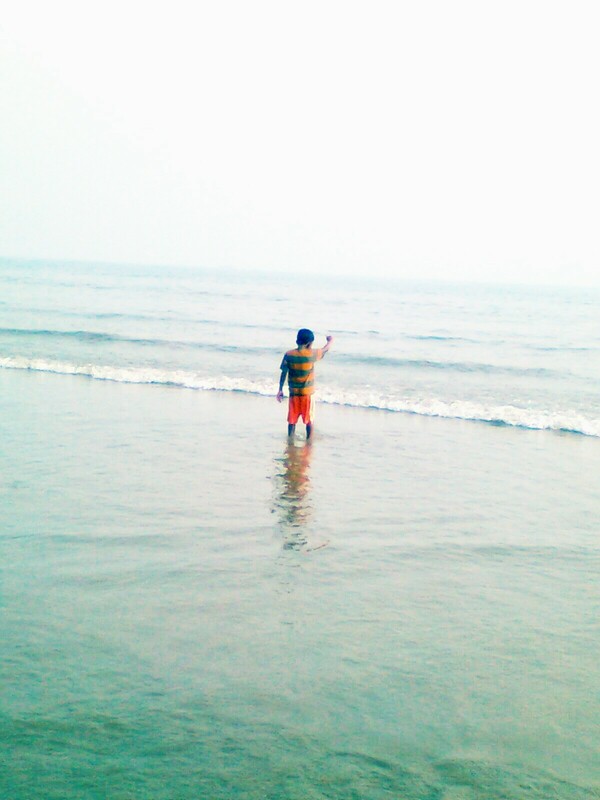 Let us quickly come down to the southern part of Bay of Bengal. Pondy, rechristening her with the adorable name certainly sets expectations high! 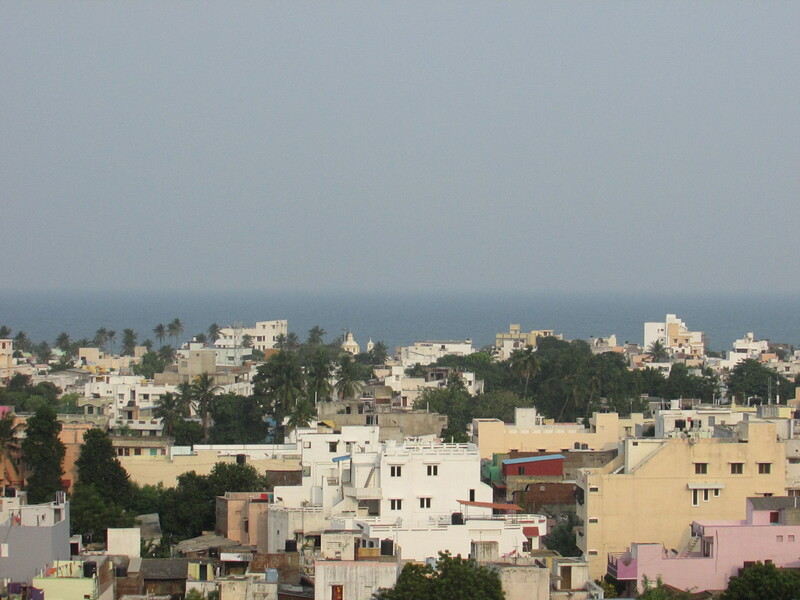 A 3 hours drive from Chennai city, Pondy also hosts an airport. Alcohol is cheaper than other states, Pondy being a union territory. A lot of budget and luxury accommodation is available with an array of choice of food. Do visit paradise island, it is a short ferry ride from main land, however gets heavily queued up during peak time. 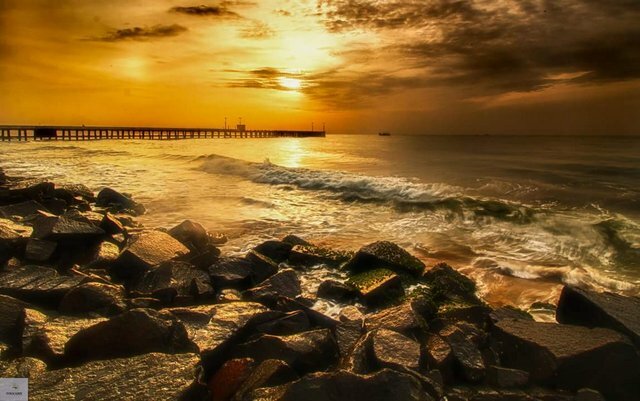 Pondy serves as a weekend gateway from both Bangalore and Chennai. The charm of vintage yellow tiled French villas and aurobindo ashram, with sumptuous French food add to her glory. 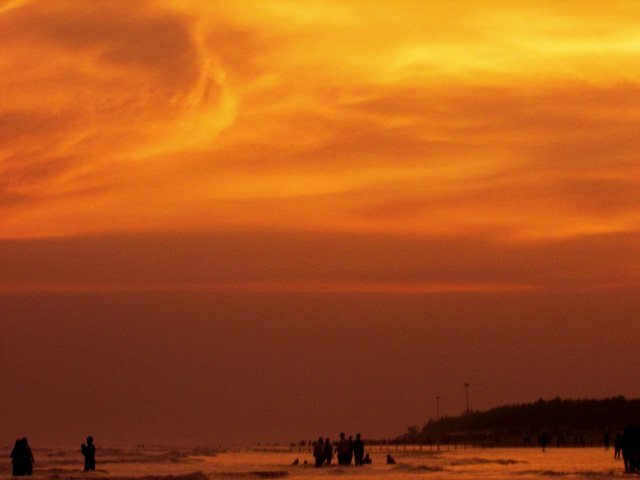 If travelling by own car, you may consider visiting Mahabalipuram beach as well. Mythology has it the land of Kerala was created as frustrated Parashuram, after killing his mother with an axe, had threw to towards the sea. 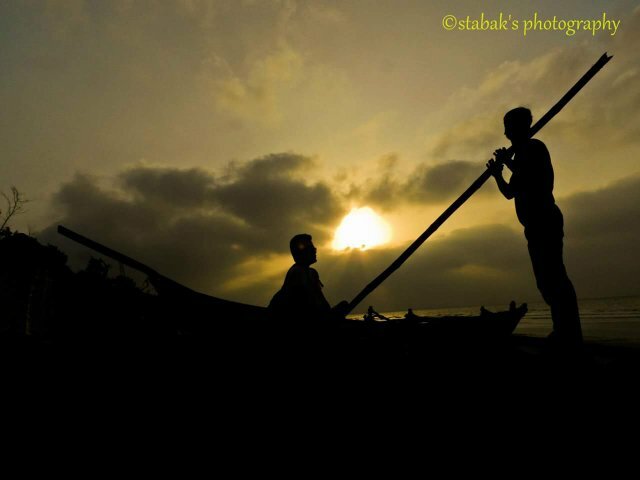 Kerala stands with the sea of Arabia to her west with beautiful beaches dotting coastal line. 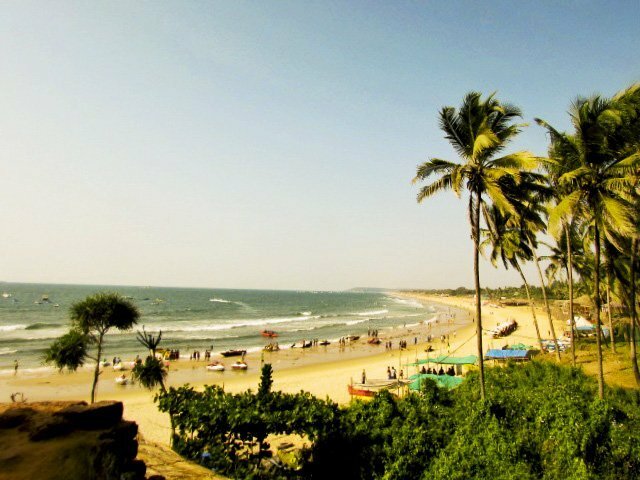 My next visit has Varkala and Kovalam among them. 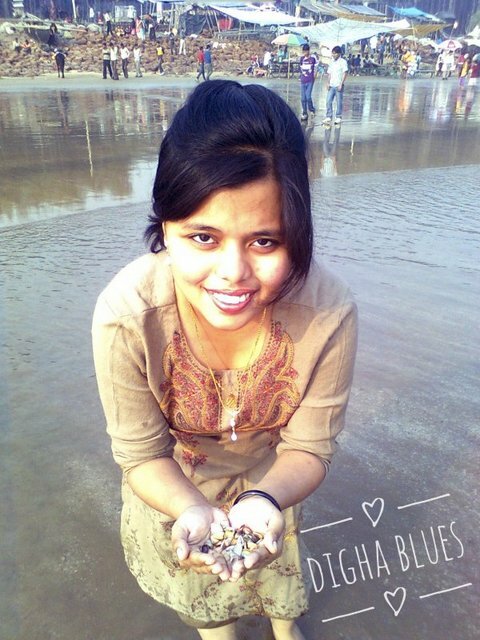 Ever seen a beach with hyacinth? 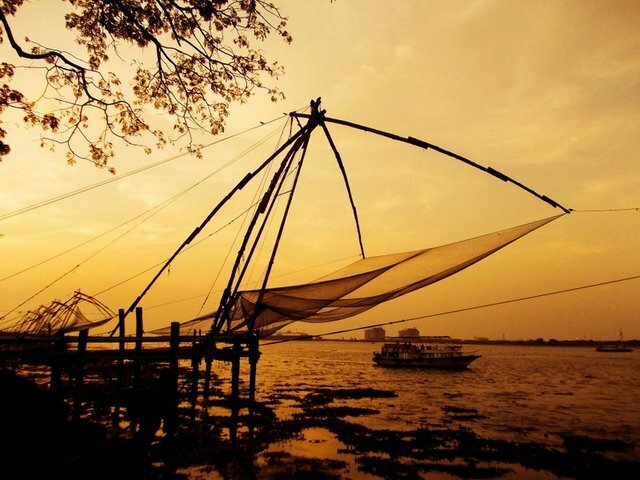 Come experience Kochi. Don’t forget the old school Chinese fishnets and great seafood cooked with coconut oil, they taste the best with an appam or two. 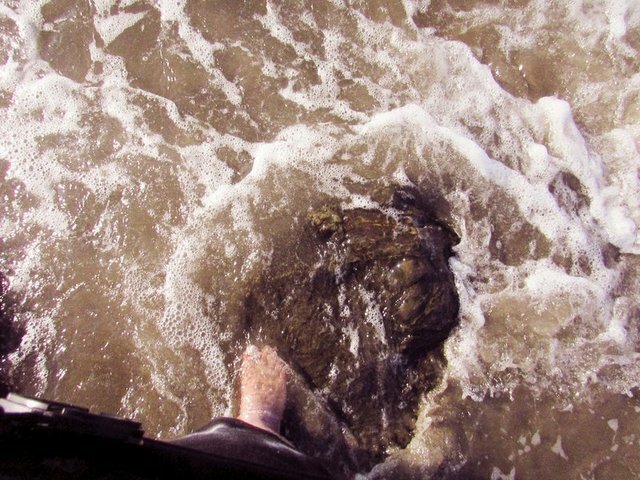 We visited the beach after the new year party eve was over. I remember the sunny landscape, scarcely crowded, overlooking a blue water mass of Laccadive Sea. 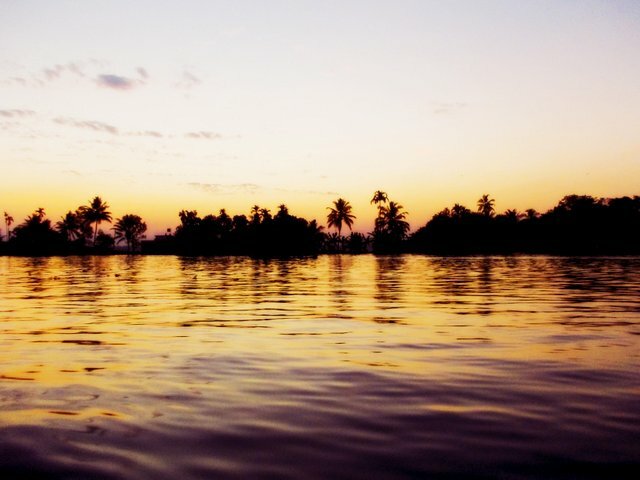 Though Aleppey is more of a lagoon and houseboat town, don’t give the beach a miss, especially on a tranquil morning. Must see? The lighthouse that did not let the sailors drift away. Volumes have been written about Goa, volumes will be written about Goa. 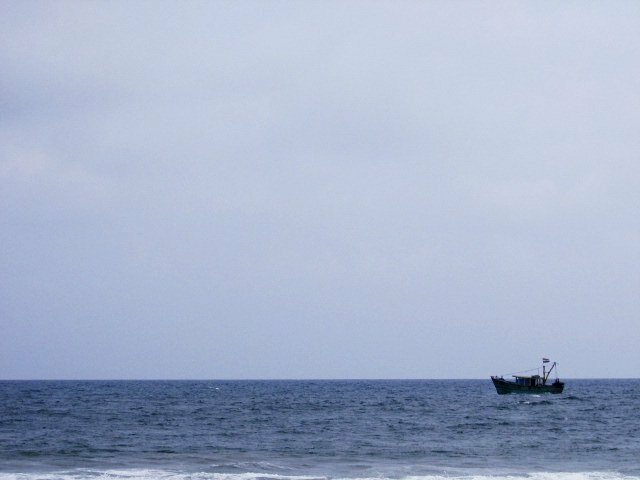 The tiny state facing Arabian Sea bears legacy of Portuguese colonial rule. 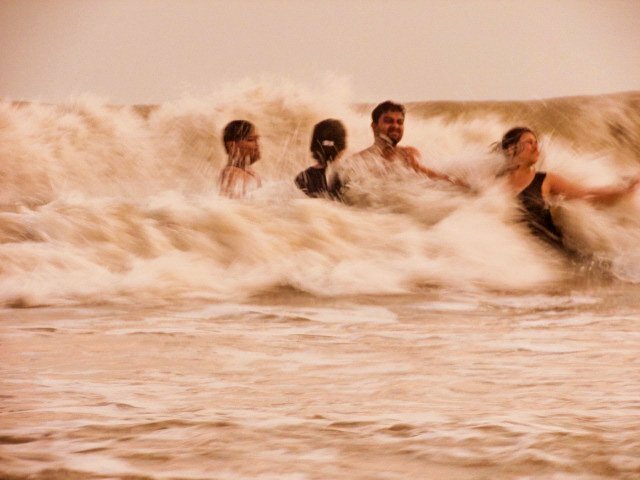 Beaches galore, delicious food is served on the beach side shacks, alcohol is less taxed, hence cheaper, mornings are full with activities, water sports, illusive Dudhsagar trekking, river cruise, flee markets every corner, ample supply of weed; once a Russian settlement, Goa now is a must do plan for every college friends group. 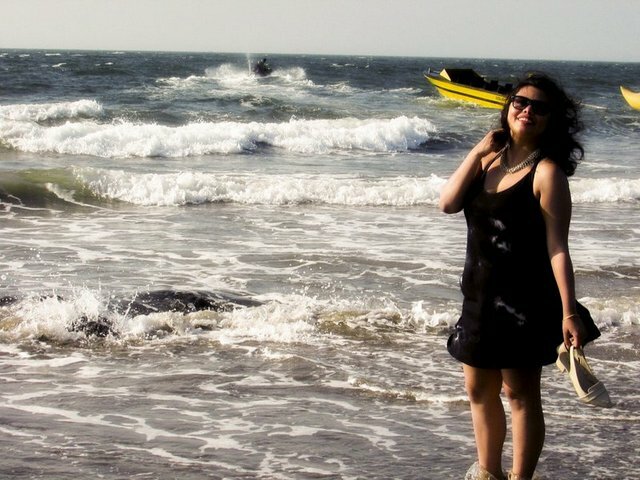 Also read, a monsoon in Goa! 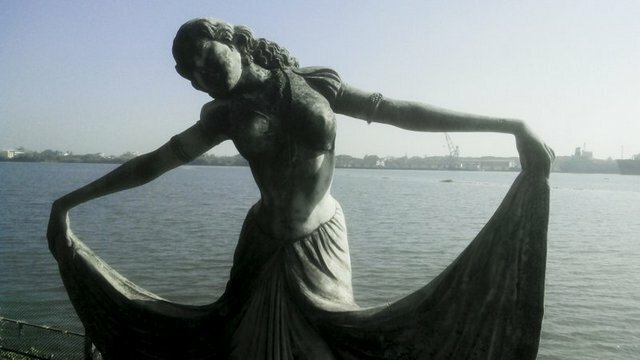 You speak more about the city that hosts “Gateway of India” only to realize you have actually said nothing. Mumbai Coastline looks the best, IMO, when your flight leaves for hometown. Laze around the Choupatti beach on a Sunday afternoon. Watch the sunset while the Sun goes own, the sky scrapers are lit up after a busy workday, and sip a hot cup of lemon tea. 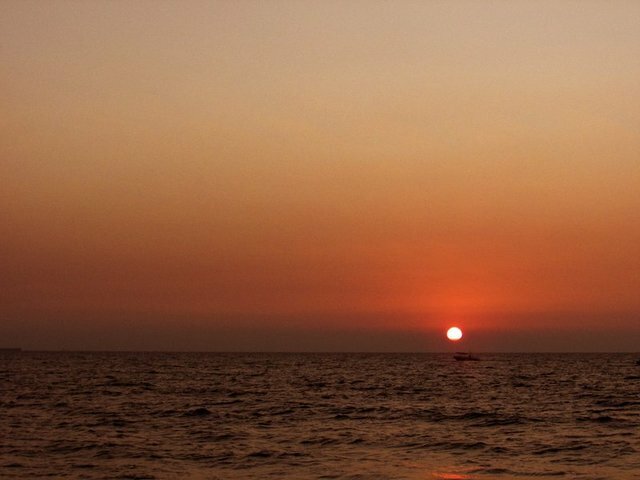 From Mumbai, you may visit Daman and Diu or Tarkalli or Elephanta caves for a quick escape from city life. 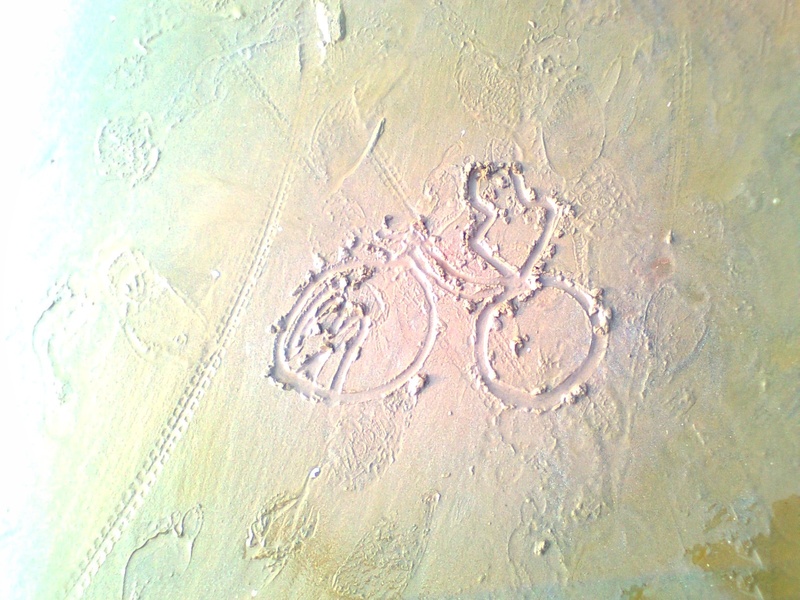 [It is a pity I have started to blog so late. All these travels for the days, I don’t want to let them go futile. Conjuring up the snapshots of the major travels that have left a mark in my mind, I promise to elaborate more on each and every place ASAP, time permitting. while I have travelled extensively the southern part of the country, so many places are yet to be explored, let alone be the Himalayas, North Eastern wonders or the grandeur of Rajasthan. Ohh yes that’s true. ? Nicely explained the penensula region of our country especially the beeches. 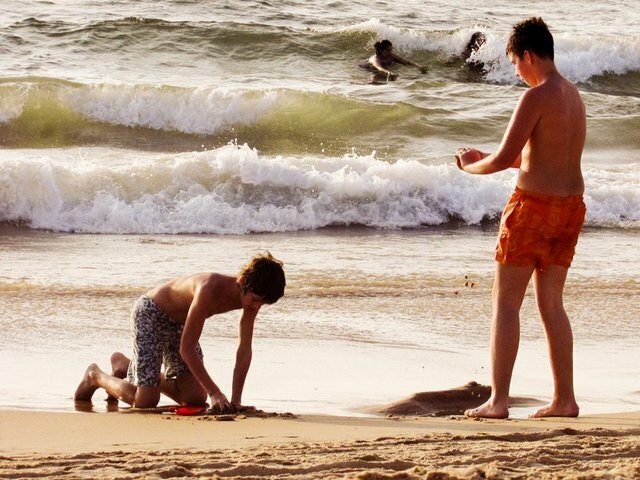 Goa and pondicherry the mixture of Portuguese and french culture always be my choice in penensula. Yes, all of them are so beautiful. 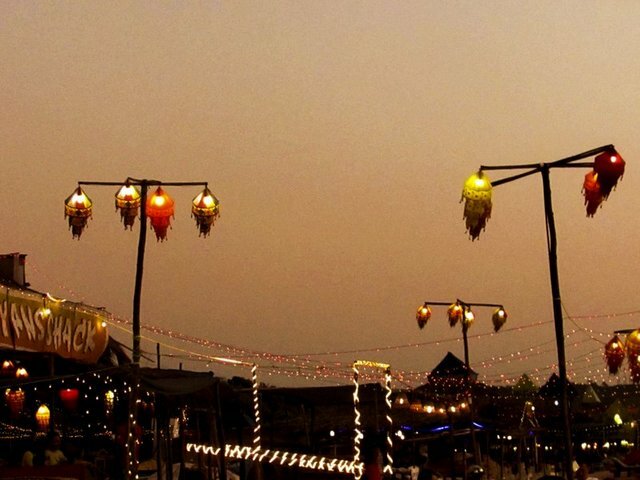 I do believe it is a task in itself to travel india as a whole in one lifetime! I will do that soon. Thank you! Indeed a very beautiful post!! You have well penned down with your wonderful experiences!! I thoroughly enjoyed it!! Thank you so much and welcome to orangewayfarer!!! Thank you and you too hope you enjoy reading ? amazing read, photography is awesome. The oung shop keeper one clicked nicely.